Procepack, an equipment reconditioning company, and PackAutomation, a new machine equipment manufacturer, join forces to complete high-quality projects at a very competitive price. At Procepack, we strive to provide our clients with the best recommendations as per their specific products and needs. In addition to our maintenance services, we assist you throughout your development thanks to our second-hand equipment buyback program, which gives you a new machine credit. With over 30 years of experience, we know how to take your packaging project limitations into consideration. Altogether, our team of experts totalizes an impressive number of years of experience in many industries. We have engineers, electrical mechanics, project managers and designers, who all have extensive knowledge of the food, pharmaceutical, cosmetics and chemical sectors. Whatever the project, our specialists will find the perfect solution at the best possible price for your automation issues. Over 300 machines in stock and an international supply in second-hand packaging equipment. Having a large packaging equipment inventory helps us provide our customers with the best advice on the proper machines for their production. Thanks to our high expertise and our large-scale network, we are able to find the machines in the best possible condition and that is the closest to your application, so we can have it reconditioned to your specific needs. As an independent company, Procepack will provide you with the best machine from any manufacturer. Combining new and second-hand products, we strive to offer solutions within your budget. 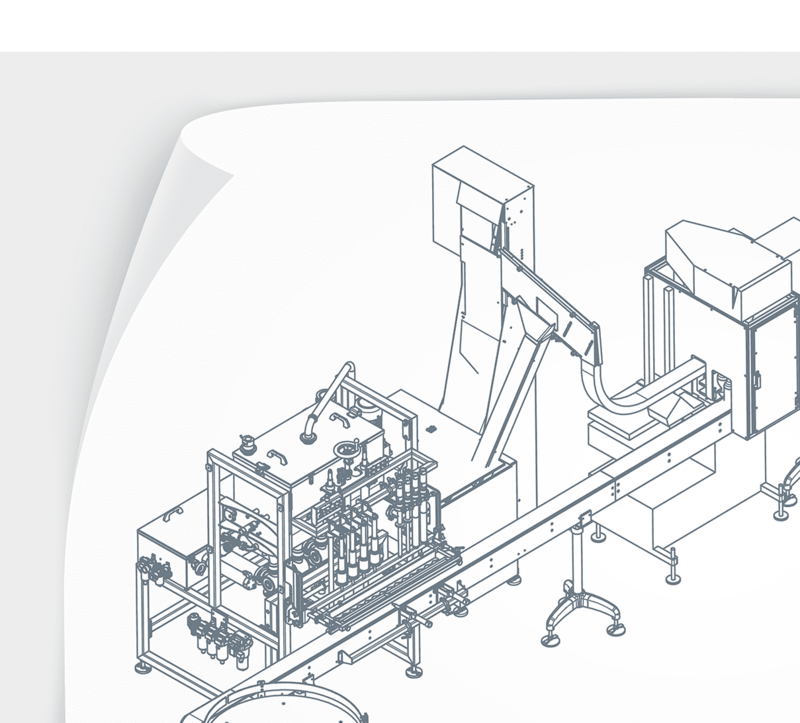 In collaboration with PackAutomation, Procepack can provide you with packaging lines combining new and second-hand equipment to fit your budget. With over one hundred projects under our belt, we served customers from SMEs to multinationals. We strive to offer nothing but the best solutions suited to our customers’ specific needs. Whatever your budget, we can complete your projects. First, we qualify the customers to get a clear picture of what their reality is. When you contact us, we foremost listen to your needs. You are best suited to state the facts and make them simple. Whatever media you use to communicate with us (web, phone or else), we are always in listen-mode to understand where you stand in your purchasing process. Qualification is an essential step to ensure a seamless project completion. Once potential customers are qualified, understanding their everyday challenges is imperative. For any further steps in the project, it is essential to assess our customers’ needs. Our experts will meet with you to discuss any issues you might tackle with, as well as the improvements you aspire to. At that moment, no equipment is sold, but assessing your needs is important so we can create a complete quote that meets your requirements and your budget. The best way to ensure accurate need assessment is sometimes visiting your factory. Although not systematically done on every project, a visit is often recommended by our experts, either before or after a project has been sold. 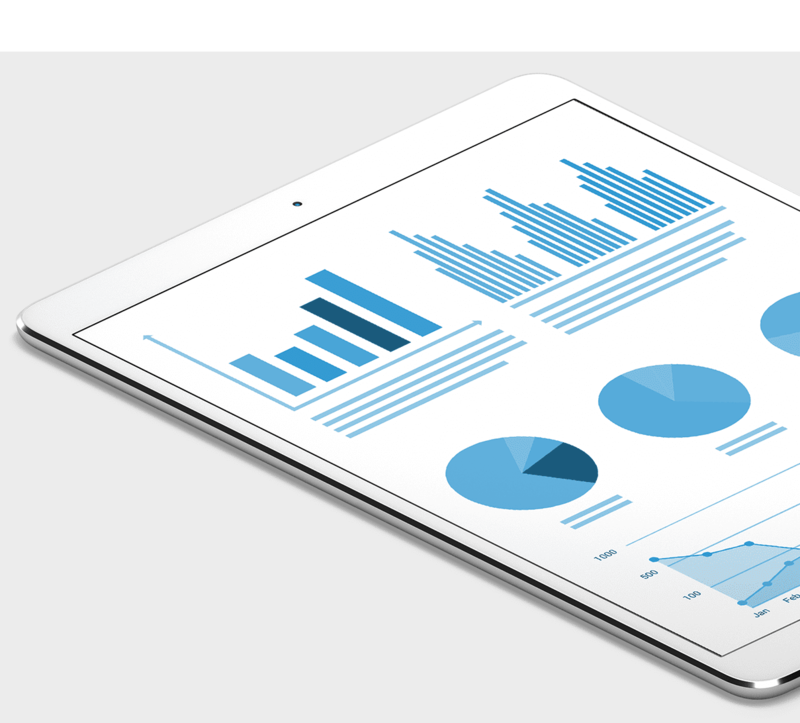 In some cases, we even offer to come visit your office for free, with no obligation to buy, just so we can give you a complete assessment of your automation level. Even if the visit is never mandatory, we always enjoy seeing your everyday life. Once we perfectly get the sense of your reality, challenges and needs, and following our detailed assessment, we create a proper and complete recommendation document. This quote is given to you at our office, so you can see the recommended equipment and meet our team. Once you have the quote in hand, we guide you in choosing the right partner. We can also suggest several machines, one more cost-effective and one more performing. We offer several payment methods to accommodate you. A kick-off meeting is set up for our experts in each field once the equipment is officially sold. 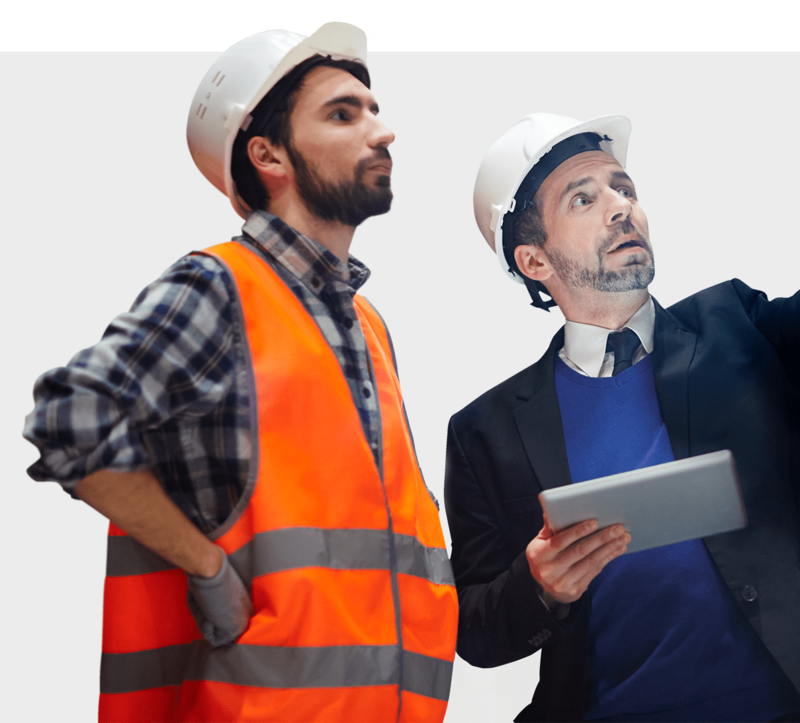 During that meeting, we discuss every aspect of your project and transfer all required information to the manager assigned to your project from beginning to end. Then, we take the machines we have in stock or the ones from our network that are the closest to your application and refurbish them to meet your requirements. If needed, we manufacture some machines or parts. Prior to delivering a project, we inspect every machine using our checklist, in addition to performing a factory acceptance test (FAT) with you. This test is completed in our factory, where we run the equipment with every product format you have to ensure your full satisfaction. Once approved, we install and connect the line and offer a complete after-sales support. Finally, we offer an assistance service during the first production days following the installation, when a proper operation is crucial. We provide our customers with both the delivery and the installation to ensure the machines work well and the work environment is safe for the operators. For the delivery service, we join forces with only the best logistic and transportation companies. 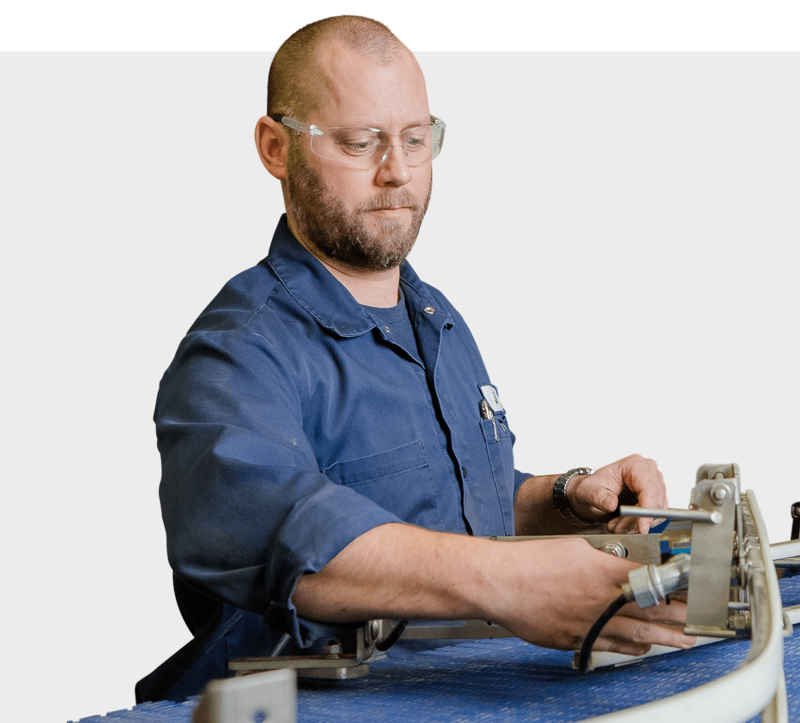 As for the equipment installation and set-up, we believe that the ones who reconditioned and adjusted the machines are best suited to do so, which is why our technicians are in charge of this task once the equipment is delivered. We can also connect the new equipment to other services: electrical, pneumatic, steam, etc. Since the Procepack employee who worked on your project knows your machines, we can offer training to your operators. A production line must indeed be well installed, but especially well maintained. Maintenance is a task for your operators, but Procepack is never far behind. 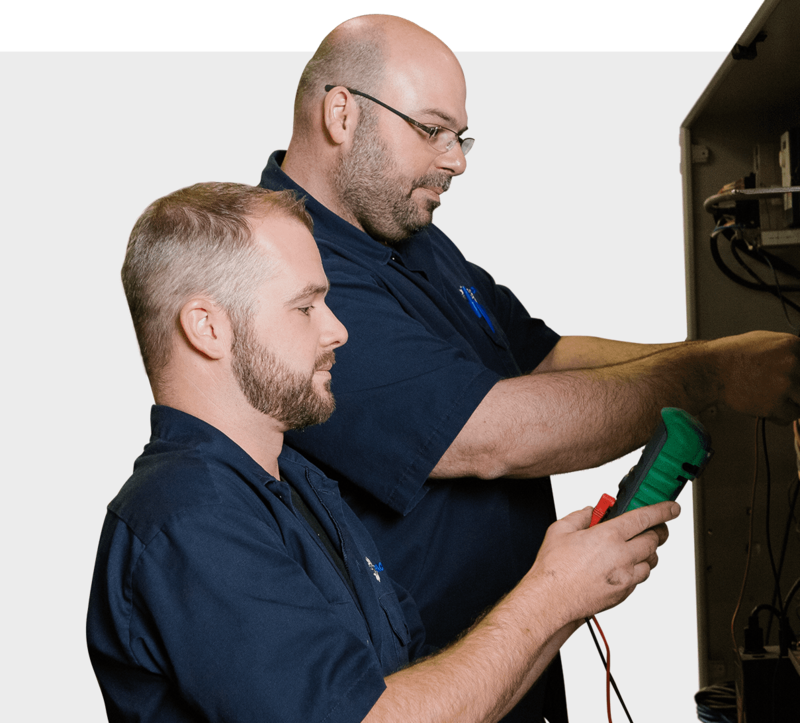 Our technicians can offer training for your employees in your factory on all aspects: maintenance, normal wear and tear repairs, setting changes from one product to the other… Your operators will then be able to operate your machines and fix little problems, thus make you save a lot of money. Improperly maintained automated machines lose production capacity. Our service department, including road technicians, offer a preventive maintenance service or a service contract. Our team travels to our customers’ office to assess the problem, make necessary repairs and ensure everything else is in order. We are fully aware that for every hour your machines are inoperative, you lose great amounts of money. This is why our service department is dedicated exclusively to our customers for quick turnarounds. Thanks to our great reputation, we successfully catered to an international market while still promoting our growth. Our short-term goal would be for our innovative products to reach their global engagement. Our new machines achieve great success in North America, and our second-hand, reconditioned or as is, equipment is found all around the world. We buy packaging machines of all types. Procepack offers you several ways to get rid of the equipment you no longer use. We can buy it directly, sell it on consignment, put it on our website, or take your idle machines in exchange for a discount on equipment we sell. Turn your useless machines into cash thanks to Procepack’s buyback program.